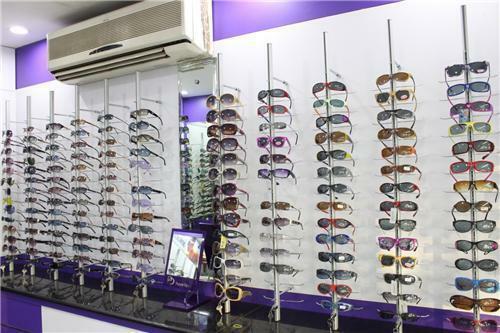 Every city has witnessed the establishment of optical stores due to many reasons. Eye care is important for complete healthcare and well being. In this context one can see presence of many eye clinics in this city where people visit for treatment. That is why this city has many optical stores spread in every nook and corner. People of all age groups approach them for power spectacles as well as sun glasses. Below is the list of optical stores operating in Hisar city.